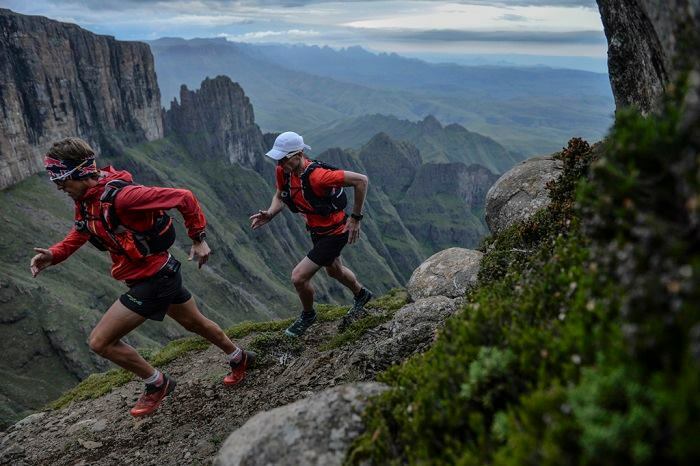 Ryan Sandes and Ryno Griesel embarked on the ultimate Drakensberg adventure – the Drakensberg Grand Traverse. Spanning parts of the Free State and Kwa-Zulu Natal provinces of South Africa, as well as the mountain kingdom of Lesotho, the unmarked route has broken many an adventurer. 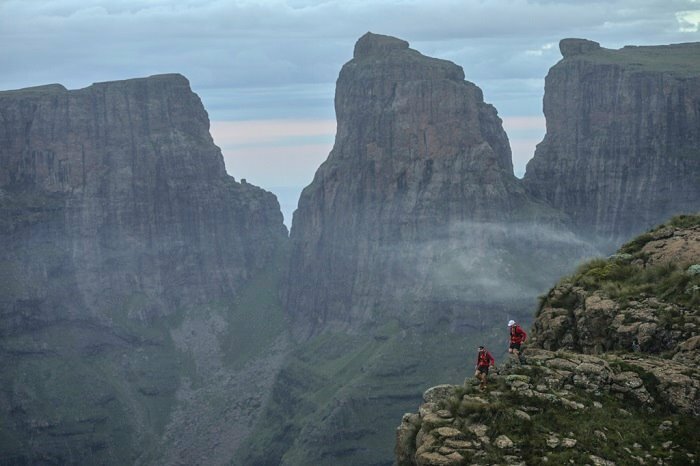 Griesel and Cobus van Zyl set the previous Drakensberg Grand Traverse (DGT) record, of 60 hours 29 mins. I had the opportunity to catch up with Ryan just hours after his finish to discuss the epic adventure and ground breaking run. IC I bet you are a little tired? RS Just a little Ian, I’m deprived of sleep but I have been catching up. I ‘m really pleased with how the DrakTraverse went. It was an awesome experience and adventure. IC This attempt has been followed worldwide, 2-years in the planning, can you give us an insight into what this has meant. In particular Ryno, he held the previous record. RS The Drakensberg Mountains (Dragon Mountains) they are the biggest mountain range in South Africa. They are iconic for any mountain sport. The thing with them is that they are extremely remote and very difficult to get too. 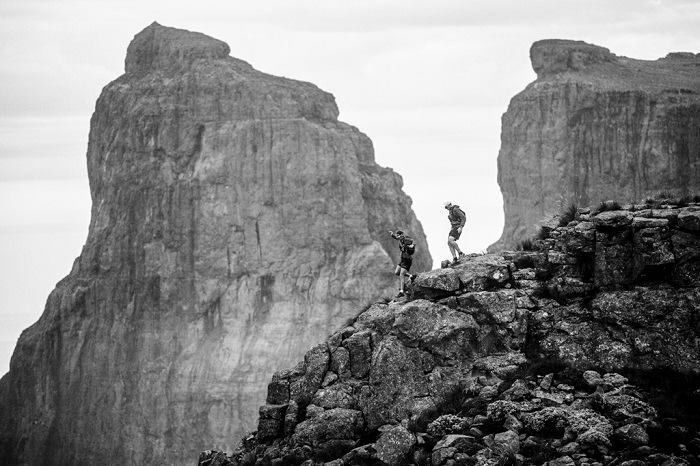 The Drakensberg Traverse is a journey from one side to the other. Starting in the north, we finish in the south. Along the way you have six peaks to traverse and several checkpoints. You have to self-navigate and be self-sufficient. There are no proper trails, so basically you have to make your own route. The terrain is brutal. We did plenty of recces over the final 6-months to decide on the best route and that takes a great deal of effort. Ryno has grown up in these mountains and he knows them really well. 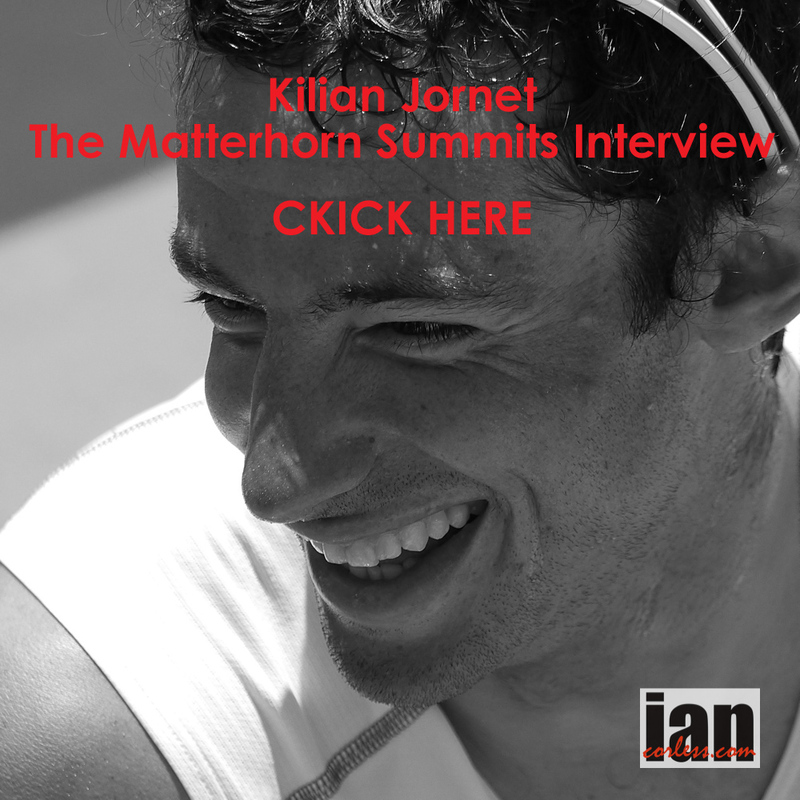 For me it was important that I came and understood the mountains and the terrain. I wanted to spend as much time as possible here to figure out what the terrain is about. It was an emotional experience to cross the finish line; it has been a dream for both of us. To see it all come together is great. IC The previous record of 60:29:30 as you said was the first time anyone had approached this with a ‘faster’ approach and of course Ryno was involved in this. Ryno and Cobus put the record at a new benchmark; however you guys have smashed that! You ran instead of hiking, you had minimal sleep, you travelled very light, the record now stands at 41:29, is that a solid record or do you think ‘we’ could go quicker? RS I’m sure it would be possible to go a couple of hours quicker, however, everything would need to align. We did the best that we could and we had brilliant weather conditions. We were very lucky. I’m not going to look back and say we could have done this, or could have done that. We are both really happy. So many factors come into play with a record like this, you can get really fast runners that on paper should do really well but with this course so many factors come into play, luck being part of it! I’m amazed at how un-runnable the route is. 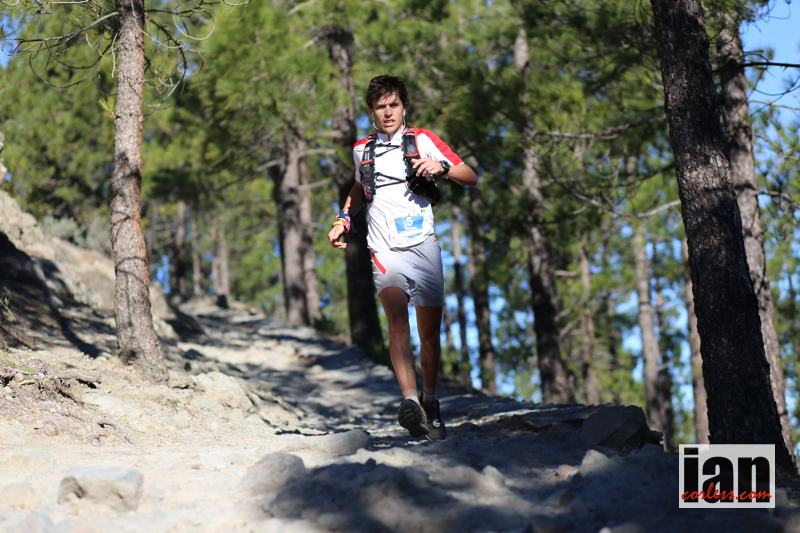 Certain sections you can run quite quickly but mostly the terrain is brutal and unforgiving. I looked at this as an adventure as much as anything, it’s nice to have the time but the journey was the most important thing. The concept of starting in one place and finishing in another place and completing the traverse is what matters. IC Some of the photographs (Kelvin Trautman) that have been publicized are stunning; they really show the terrain and the beauty. I also know The African Attachment were filming, when can we see some footage of the journey? RS We will have some footage available early next week I think? Everyone will work hard to get this done ASAP. I think the actual video of the whole project will be coming out in 6-weeks or so. IC That’s cool, boy, they have a few long days and nights ahead. IC An early image showed you going down the chain ladders traversing a sheer rock face. The terrain is crazy as you have said, how beat up are you both? RS We did the chain ladders at night. I don’t enjoy heights so I was please to do them in the dark. On the recces we did them in the day and I ‘froze-up’ a little. The terrain is tough but I don’t feel too bad. My feet are pretty battered and they are sore but generally all is good. I have a few hotspots, my toes are swollen, my ankles are sore but that is all down to the unforgiving nature of the terrain. You are constantly running on sharp rocks or boulder hopping. The camber is difficult and that is continually hard. I think we both came out pretty well when all is considered. I would always prefer physically tired over mentally tired. The sleep deprivation was very tough. I struggled both mornings with a lack of sleep and I had the sleep monsters. 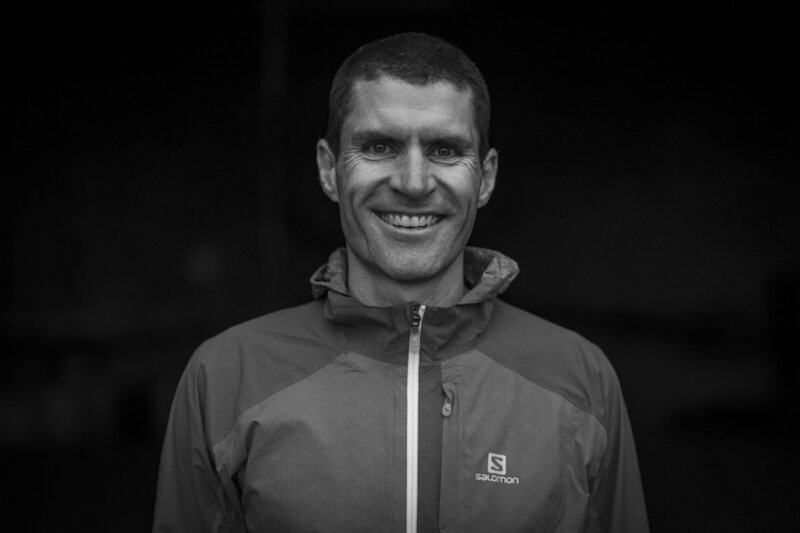 IC Ryno has a strong adventure racing background so he is used to 6+ days on the edge. Did he push you? RS I think we complimented each other very well. I was nervous beforehand that Ryno wouldn’t let me sleep but we both decided on a power nap of 30-mins at the same time. But I couldn’t sleep. I was cold. I tossed and turned. We had no sleeping bags because we wanted to travel so light… that frustrated me. Later we managed sleep after 2-hours more running. Just 10-mins. It’s so cold that you can’t sleep any longer. A powernap is quite incredible. It was a new experience but that is what I wanted… I wanted a new challenge, something that would push me mentally and physically. I got what I asked for! Funny, during the night I could hear helicopters and I could see reflections in the water but it was just my imagination. 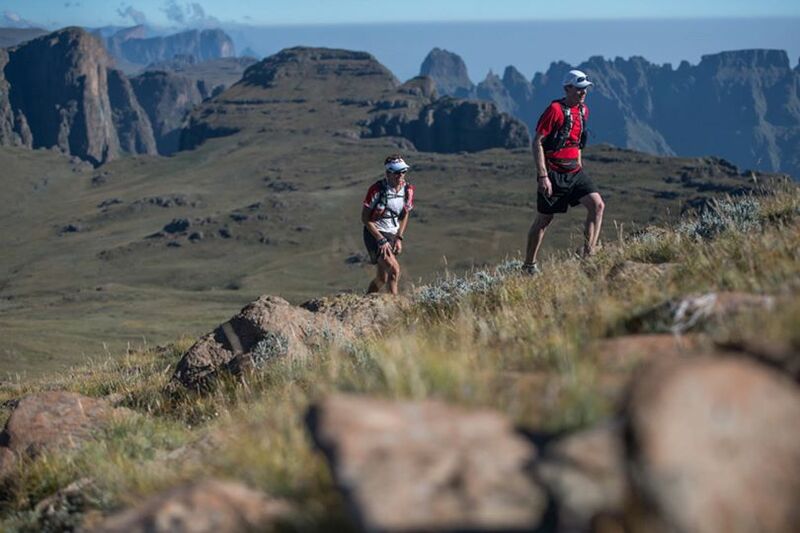 IC The high point was 3482m at Thabana Ntlenyana, was this also the toughest part of the course? IC Without a doubt, on that terrain in those conditions, rain alone could cause serious problems. You both traveled extremely light. You both had just Salomon S-Lab vests. Can you give us an insight into what you did carry? RS For sure, the idea for us was about going fast and light. We wore shorts, t-shirt and visor. Obviously shoes and socks and we carried 2-jackets each. I find that 2-jackets are warmer when it gets really cold. My hands can get cold so I had 2-sets of gloves, a thin pair and a waterproof pair. We had a space blanket (bivvy style) between us… a large one that we could both get inside and keep warm if required. I am sure Transgrancanaria guys will be happy about that…! IC You had to get that one in? RS I also had a first aid kit, sun cream but mostly we had food. It probably accounted for 80%. We had to be fully self-supported so we carried everything and took water from streams. I had some bars, chomps, a few gels, peanuts and some Red Bull shots. I think I took too much sweet stuff; I couldn’t face it in the latter stages. IC That is often the case in longer events; the longer the event and the more you crave savory food. Did you purify the water? RS We just drank from the streams. We chose flowing water. We were really high up so it’s fresh. You can get cattle so I suppose it was a calculated risk. If it’s flowing you are usually ok.
IC 204km in a time of 41hrs 49mins; is it the hardest thing you have ever done? RS Mentally it was tough. Pushing through the sleep monsters I found difficult. Personally it is one of the biggest things I have ever done. I am surprised how good I feel less than 24-hours later… I don’t think it has kicked in yet. I am not sure the traverse and our achievement has kicked in. It was really challenging at times but it was so new for me that I just continually enjoyed it. I embraced every moment; it was a great 2-days in the mountains. IC You tweaked your ankle in the first 2-hours. After your injury issues from 2013, how much did this stress you? RS Yes that was the most worrying moment. Ironically, I fell in the first hour and gashed my hand and then 2-hours later I did my ankle. It was a worrying time and it played on my mind. I became nervous. That is the main thing about that terrain and particularly at night; if anything goes wrong you can be in serious problems. I ran scared for a couple of hours but I settled. My ankle feels good today so that is reassuring. I need a few days with my feet up and then hopefully back to training. IC I’m impressed that you want to start training again so quickly! This event was about 2 of you. How important was it having Ryno along; he has a great knowledge and experience of this region? RS For sure, Ryno was instrumental in this journey. I couldn’t have done this without him. 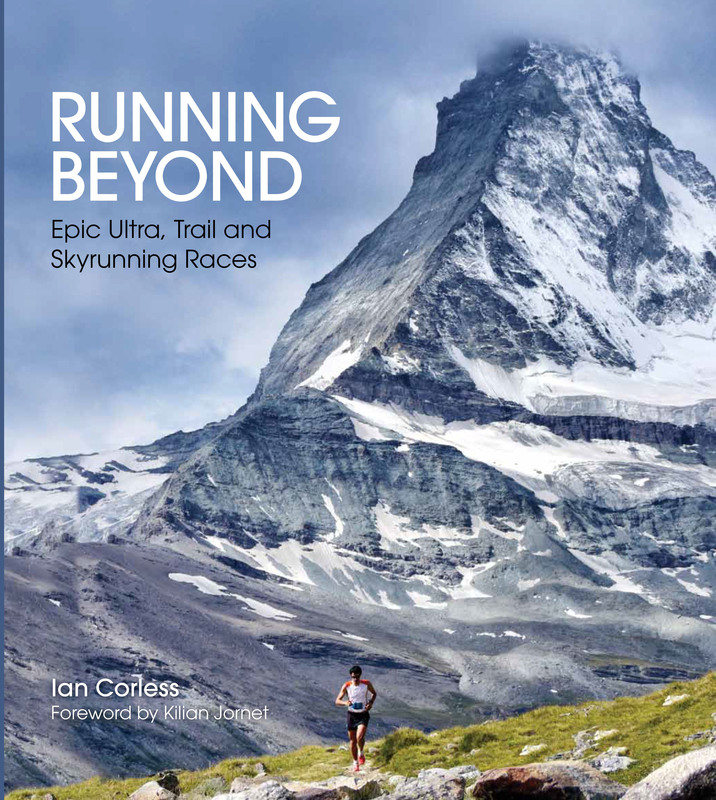 His knowledge of the mountains and the effort he has put in is extremely special. To share the Traverse with him has been incredible. Ryno has been over this route for 7-8 years. He has done the Traverse 3 or 4 times now. He has even tried it in winter with half the course covered in snow. We formed a special bond. I am really grateful. We fulfilled a dream. 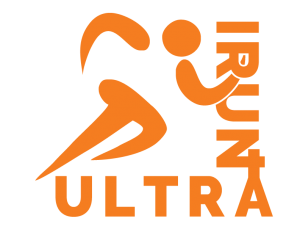 IC Recovery is paramount but in 30-days or so you will be lining up at UTMF in Japan. IC I was thinking exactly the same Ryan; it’s not far away. You’ve had a great start to 2014 with Transgrancanaria and now the DrakTraverse, is UTMF a good idea coming so soon? RS I don’t think it’s a bad idea. I need to listen to my body, recover and then slowly come back. I am not going to get any fitter. It’s just about getting fresh and recovered. I will have some fatigue in my legs but I will be okay I think, I will hold back. 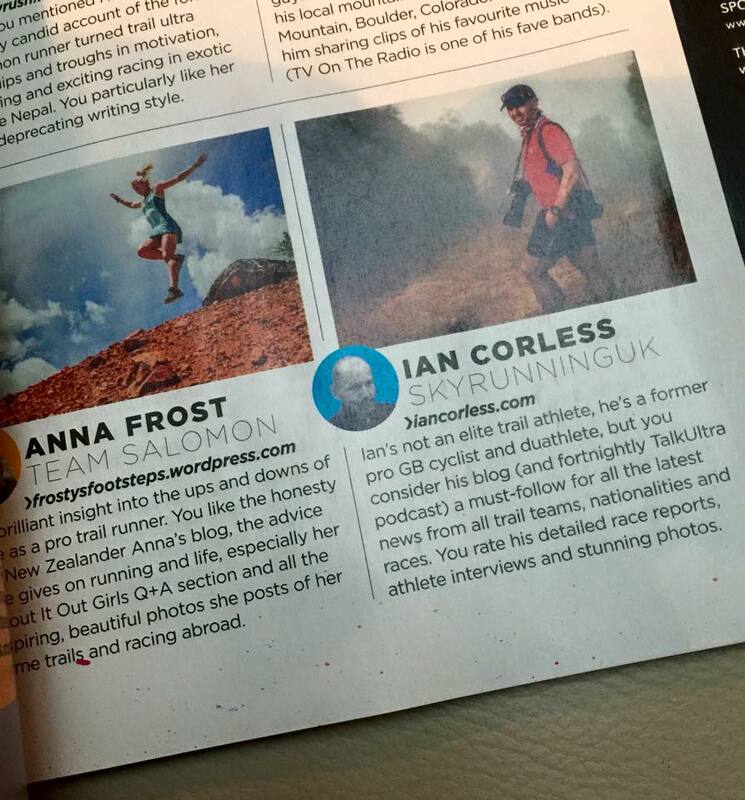 I did the same after Transgrancanaria, I only had 3-weeks between that race and the Traverse. That worked well but I listened, the second recovery week I felt flat so I had more rest. I am really looking forward to Japan and the opportunity to run Mt Fuji is great. Then I will think about Western States. IC Western States is the next big thing. You are going to want to improve on 2nd but you will be a marked man! 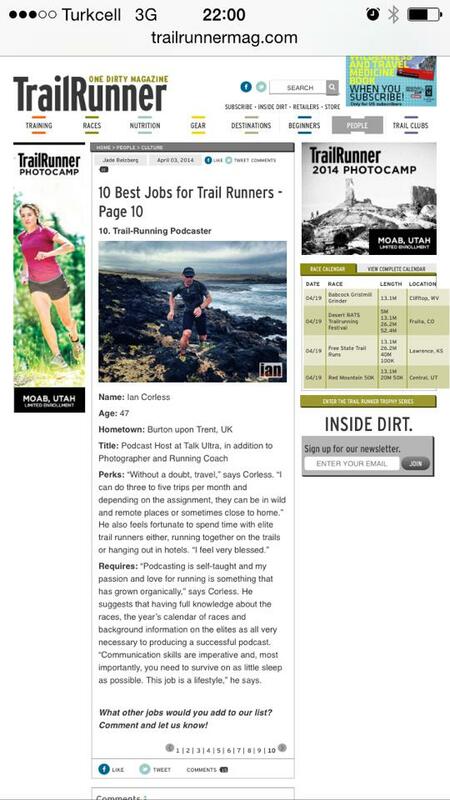 RS Yes for sure but WSER is a stacked race. Anyone in the top-20 can win. It’s an iconic race and a great vibe. IC Great… feet up and start the recovery. Really appreciate you finding the time to speak so soon after the event. Many congratulations to you, Ryno and all the team. 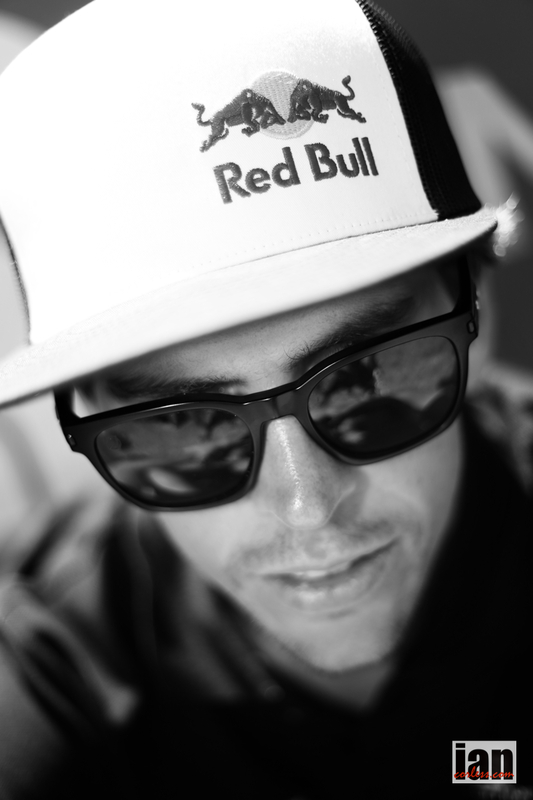 RS Anytime, thank you so much for all the support and for everything that you do for the sport. 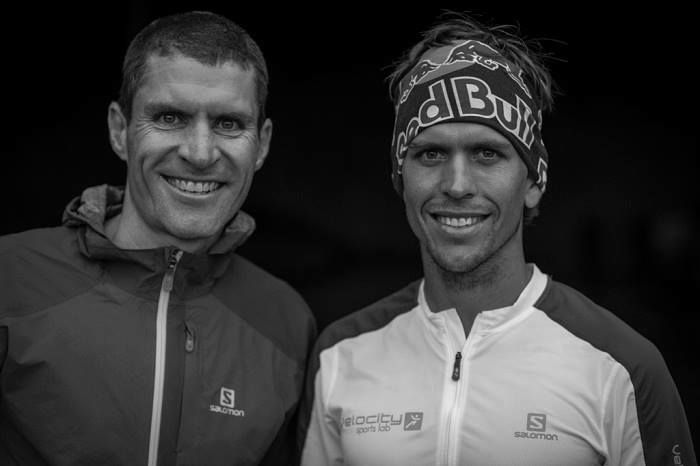 Fresh from an incredible victory at Transgrancanaria, Ryan Sandes will attempt the 220km Drakensberg Grand Traverse with Ryno Griesel. The Drakensberg Grand Traverse (DGT) is a 220km route, traversed from the north to the south of the Drakensberg mountain range in South Africa. 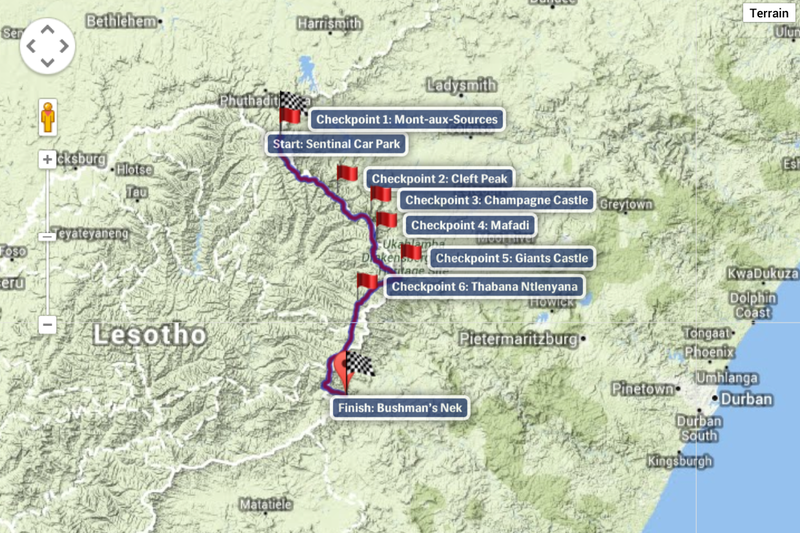 Unmarked, the route is extremely difficult and technical and spans parts of the Free State and Kwa-Zulu Natal province as well as the mountain kingdom of Lesotho. 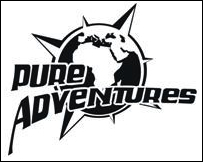 Gavin and Lauri Raubenheimer first made the traverse in 1999 in a time of 105-hours 39-mins. With only 3-official records and 15-failed attempts, the DGT is a serious undertaking. Ryno Griesel and Cobus Van Zyl were the last to set a record in 2010 shattering the 1999 time. 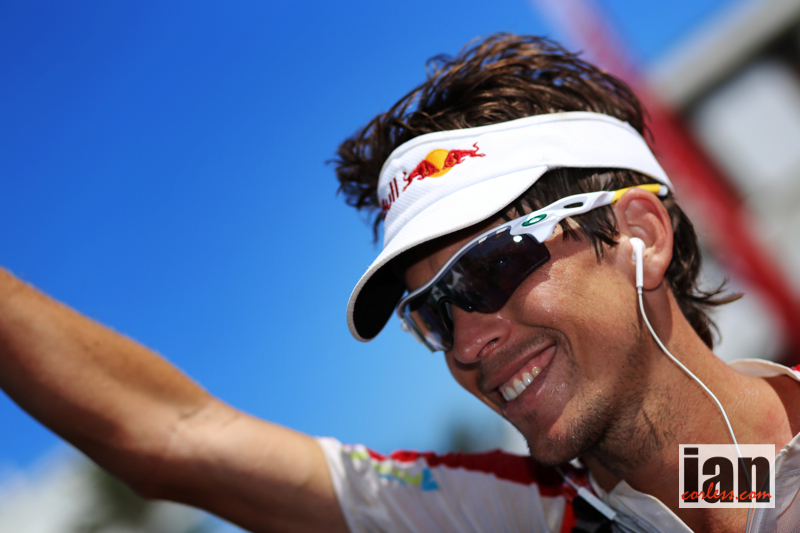 Griesel and Van Zyl set a new benchmark, 60-hours 29-min and 30-secs. “It will be an all or nothing attempt” Ryan commented after winning the 125km Transgrancanaria. Scheduled for the last week of March, this record attempt will come just 2-weeks after the Transgrancaria. It’s a testament to Ryan’s level of fitness and dedication to the sport he loves. 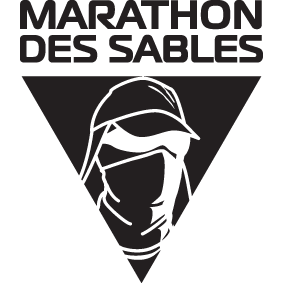 The run will be completely self-sufficient with no support, pacers or crews. Sandes and Griesel must carry all they need; however, they are allowed to use a GPS to aid navigation. 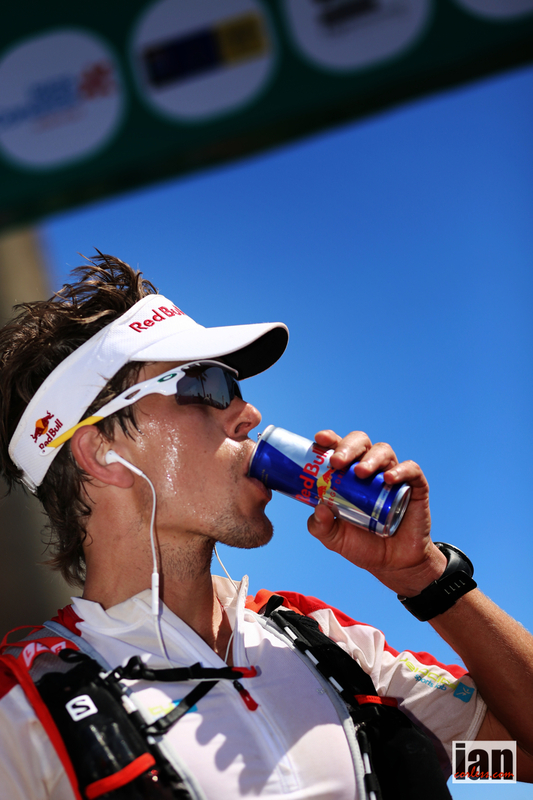 Griesel commented on redbull.com that over recent years the record has moved from hiking to faster and lighter hiking. Griesel and Sandes are the first to approach the DGT from a purely run perspective; sleep will be a rare commodity and thus it brings many elements of self-awareness. Fatigue, tiredness and navigating while still trying to cover ground quickly and efficiently will mean both are tested to the full! The website will plot their live GPS location onto an online map. ARE YOU READY TO RUN IN THE SKY? Some top names taking part this year include two of the greatest adventurers of our time, the legendary Steve Black and Sean Wisedale. 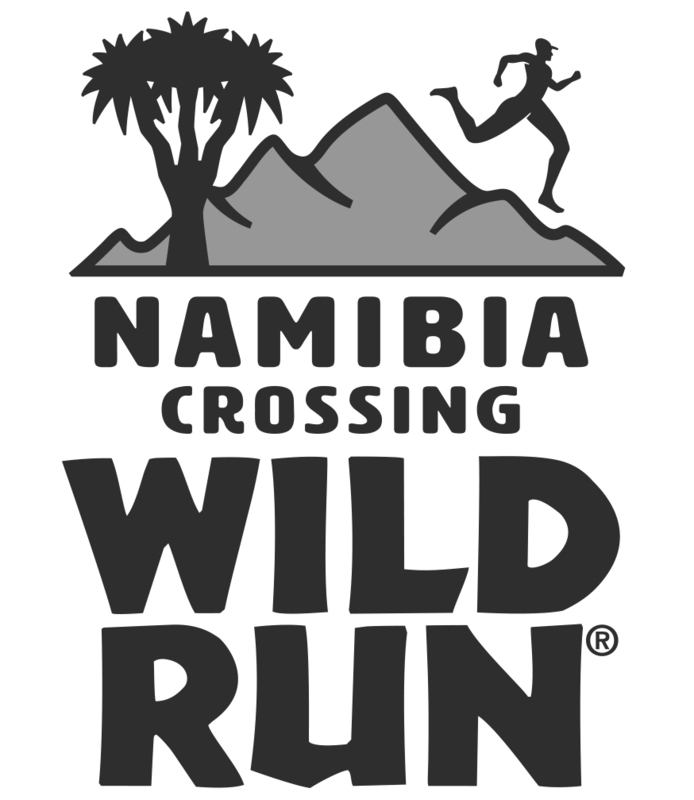 Other top names include AJ Calitz, Salomon athlete Ryno Griesel and Dreyer van Huyssteen amongst the men, and Megan Mackenzie, Annemien Ganzevoort and Donna Green amongst the ladies. 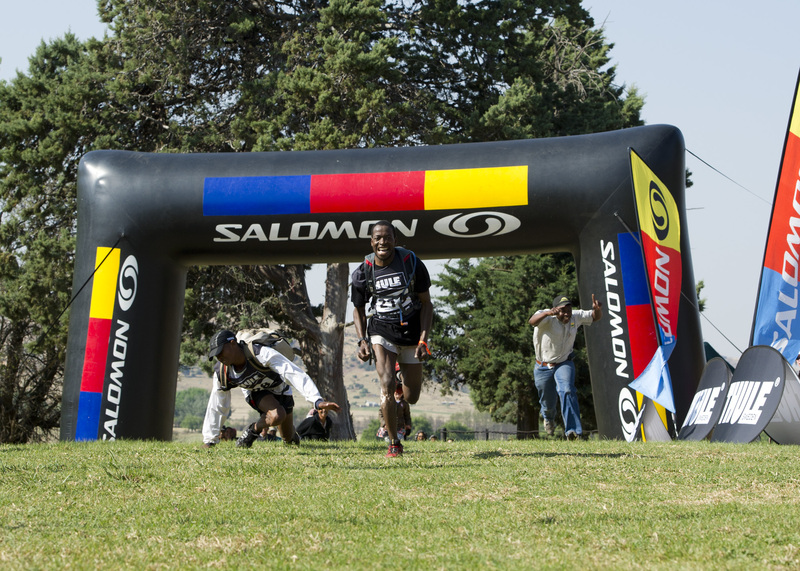 The race starts in Lady Grey at 4am on Saturday the 16th and will take the athletes anywhere between 14 – 30 hours. 1. You will more than likely have stomach issues. You may vomit. Somewhere between Balloch and the Turn, you may see God (or a lion) and that, in and of itself, will make you want to puke. Don’t worry; you’re not going to die. Just puke, deal with it and move on. Don’t let “I couldn’t keep anything down” be your excuse for a DNF. 2. Sometime during the day you might feel like you have a tiny little pebble in your shoe. For the next hour or so you’ll have this little debate with yourself as to whether you should stop to take the pebble out or just wiggle your foot around a bit to move the pebble to a more comfortable position. Don’t have that debate! That little pebble is possibly the beginning of a blister. If you deal with it the minute you feel it you’ll probably be fine. If you ignore it or wiggle around with it you may end up finishing but you’ll do so with a dagger in your shoe. 3. Finally, you will undoubtedly have a moment between Skiwdor and Edgehill when you feel like you need a Quad Transplant. Everyone feels this way. The downhill pounding you put your legs through at Salomon Skyrun grinds the muscles in your quads into sausage. Don’t let it bother you. Assuming the pain you’re experiencing is less severe than someone sticking a red hot poker into your quad, just slow down, stay hydrated, and shuffle on. One of the main reasons why the race was first started in the mid 1990’s was to raise awareness and fundraising for the local charities and home based care givers who look after the local children whose lives have been seriously rocked by misfortune. 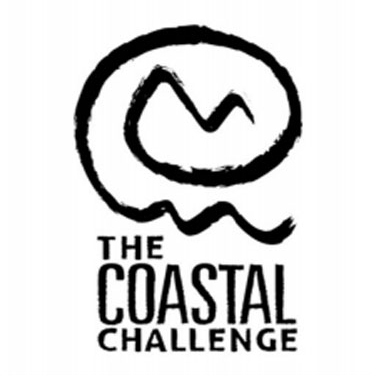 The charities rely heavily on the race for support, and the organisers encourage athletes and supporters to bring along any donations including stationary, writing paper, clothes and money. These donations make a huge difference to these children’s lives and the charity chosen for this year is the House of Light. 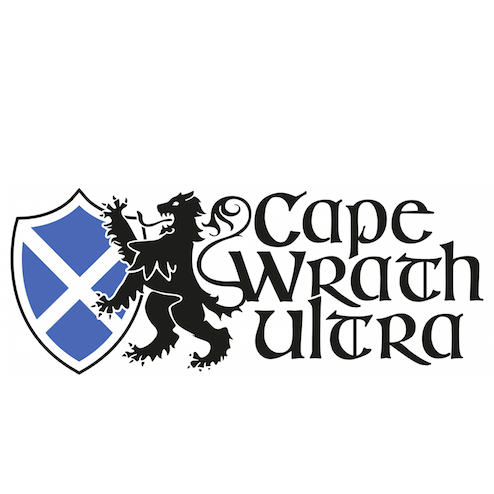 For more information please visit www.skyrun.co.za, and find them on facebook and twitter.